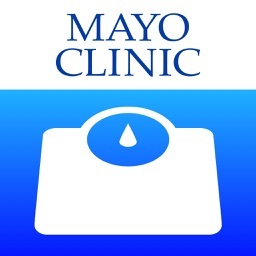 Mayo Clinic Diet: Weight Loss Program & Meal Plans by Everyday Health, Inc.
From the experts you trust: The Mayo Clinic Diet app is designed to help you lose up to 6 to 10 pounds in 2 weeks. 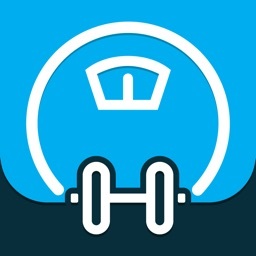 Bringing the science of weight loss directly to you, this step-by-step app can help you lose weight fast – and keep it off for life! Break bad habits, add good habits and unlock your potential with the last diet you’ll ever need. 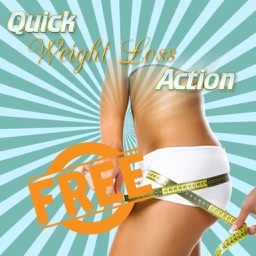 This premium lifestyle program guides you every step of the way until you achieve your goals. 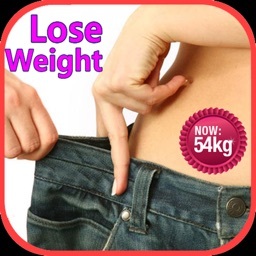 · No more calorie counting! Instead, learn how to easily spot a serving size and practice simple but effective portion control. 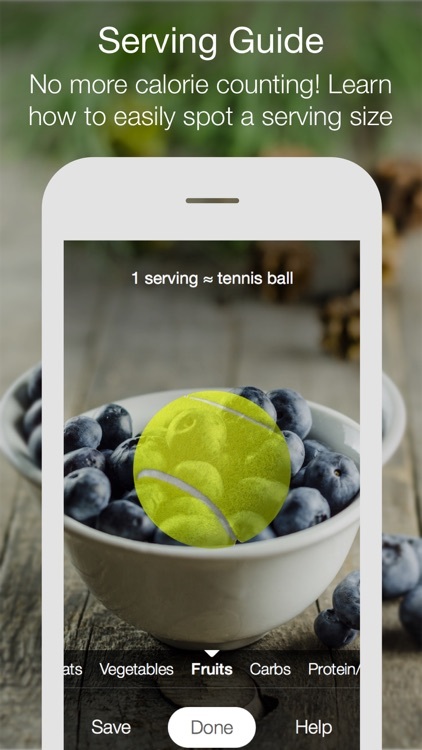 · Serving Guide: Use this interactive tool to help visualize a food serving size by comparing it to an everyday object. 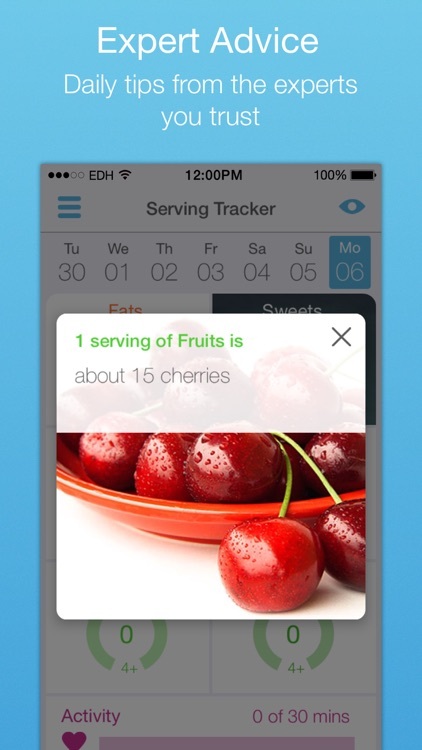 · Serving Tracker: Check the interactive dashboard to track meals and see what food categories to eat more or less of at each meal. 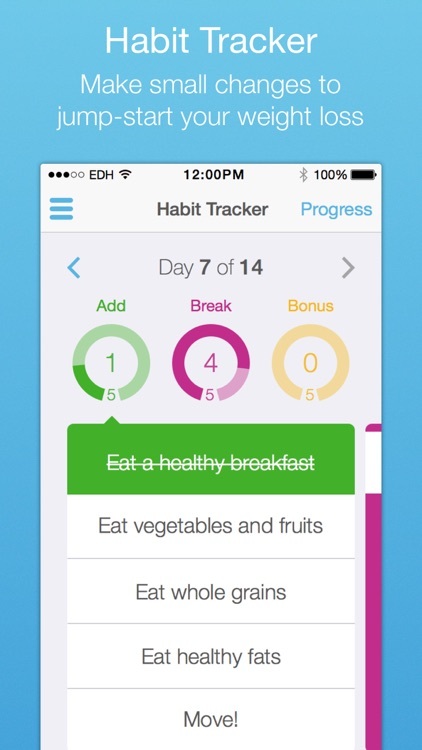 Log your physical activity or allow HealthKit to do it for you to round out a balanced, healthy day! · Motivation Picture: Unlock your inspirational picture of a family member or any image that reminds you why you want to be healthier. · Daily Tips and Articles: Discover advice from Mayo Clinic experts incorporating clinical nutrition, dietetics, psychology, psychiatry, preventive medicine, endocrinology, and health and wellness best practices. 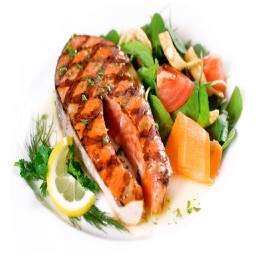 · Daily Meal Planner and Recipes: Try unique recipes created by Mayo Clinic dietitians and based on nutrition science. · Habit Tracker: Track and learn about the 15 key habits that will radically change your lifestyle and jump-start your weight loss in just two weeks. · Progress Reports: Learn from personal insights to understand how to capitalize on your strengths and overcome obstacles. 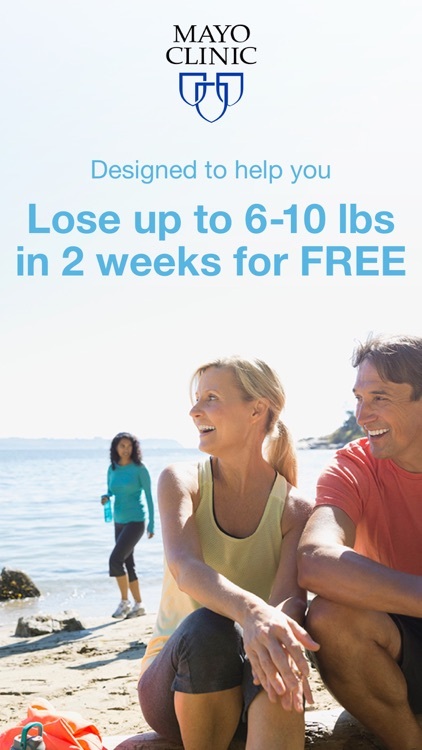 · And more: Use the Weight Tracker to monitor your progress and enjoy free access to other tools and content on The Mayo Clinic Diet Website. · Satisfaction 100% guaranteed. Cancel anytime. To gain full access to Phase 2: Live It!, upgrade to premium. The Mayo Clinic Diet offers auto-recurring subscriptions for $3.99/month, $13.99/month, or $79.99/year. Subscriptions will be charged through your iTunes account and will auto-renew at the end of the billing period. Auto-renewal may be turned off in your Account Settings after purchase. This is not a fad diet – there are no gimmicks. 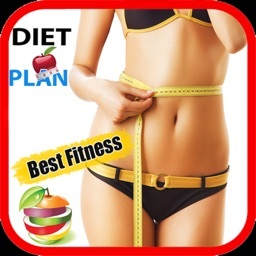 This is the last diet you’ll ever need! Download now and check it out for free!